On a Sunday, the Boys’ Choir sing with the Men at the 11am service and once a month at the 6:30pm evening service. They meet to practice during term time on Tuesdays from 4:30pm – 5:30pm and on Fridays from 7pm – 8:30pm. 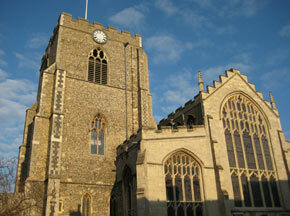 ( They can also come to Chorister training at 6.30pm, to work towards Singing Awards). The St Mary’s Ladies’ Choir was initially formed in 2010. It initially started with some informal concerts, but was soon asked to sing regularly for events such as the annual St Nicholas Hospice Carol Service as well as at weddings. They sing a wide range of music, and also sing for special services and occasional Sunday evening services, usually Choral Evensong, once a term – either as a Ladies-only evensong, or joining with the Men’s Choir. All this, and with NO audition! If you would like to come, please contact the Parish Office, or simply turn up! 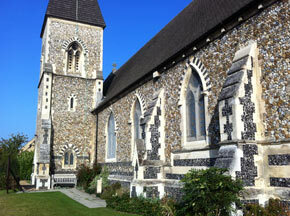 They meet in St Mary’s every Tuesday from 6:30pm – 7:30pm. The Girl’s Choir was formed in September 2015 in response to demand from girls at St Mary’s and a number of sisters of existing choristers. They were commissioned in January 2016 at a special service of Evening Prayer. 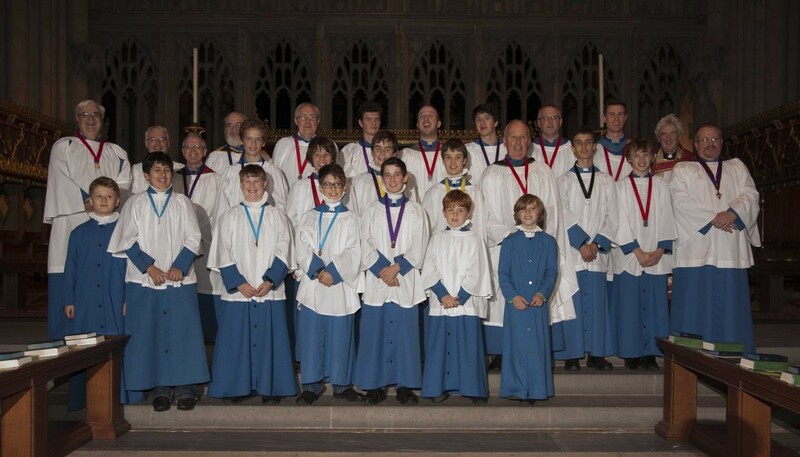 They practice on Tuesday evenings from 5:30pm to 6:30pm and sing at the big services during the year alongside the boys’, men’s, and ladies’ choirs as well as at weddings and occasional evensongs on their own or with the men. Please visit the St. Mary’s Choir website to find out more. 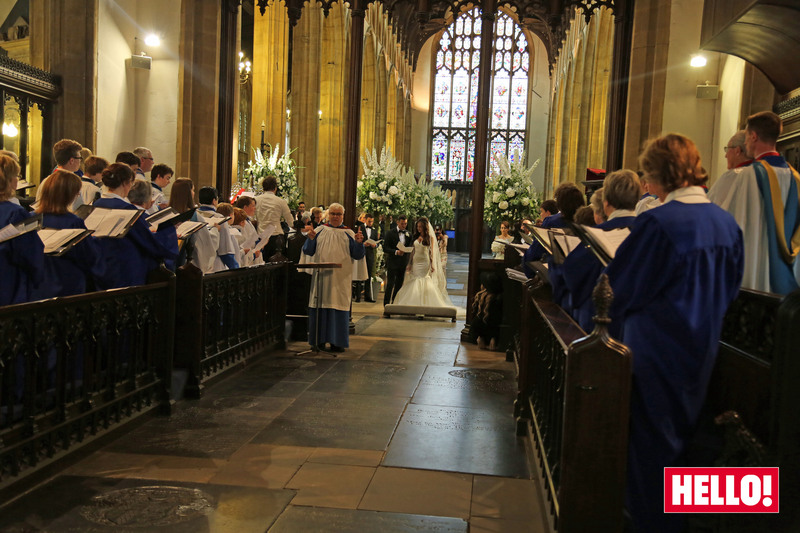 Our men and boys choir together with our ladies choir singing at ‘the celebrity wedding of the year 2015’. With thanks to Hello! magazine and Mark and Michelle Wright.